REL Group stocks and sells new and refurbished printer parts of all different kinds and brands. When it comes to printer parts we stock the range. We have parts from all the different types of printers from your everyday ink-jet to laser printers to the dot matrix printer. Save you buying a new printer, why not buy the part to help fix it. Even if your equipment is outdated or the parts are obsolete, we stock older modules. This allows us to cater for all businesses, no matter how old the equipment. Don’t worry if you can’t find the printer part. We are always adding stock to this category. 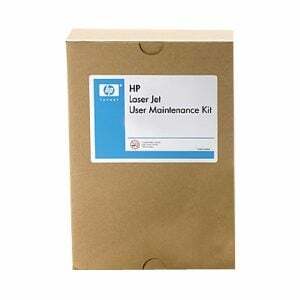 So keep coming back to check out our latest additions of printer parts.